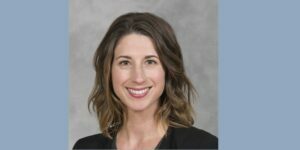 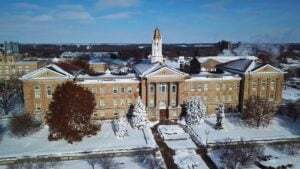 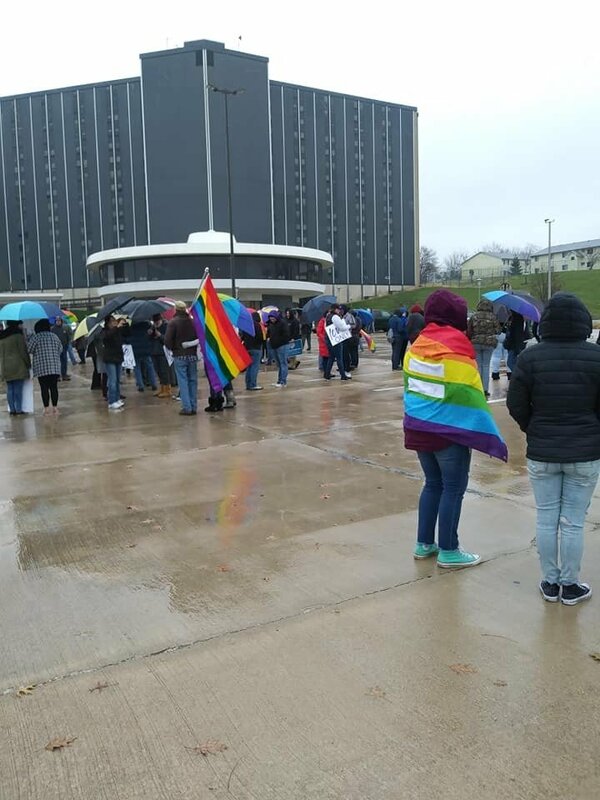 MACOMB — The Western Illinois University community pulled together to counter an appearance by Westboro Baptist Church this past Sunday. 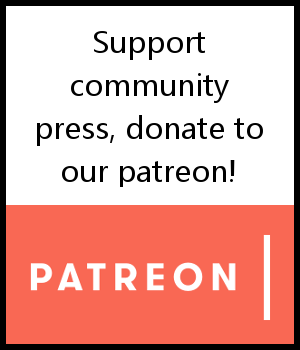 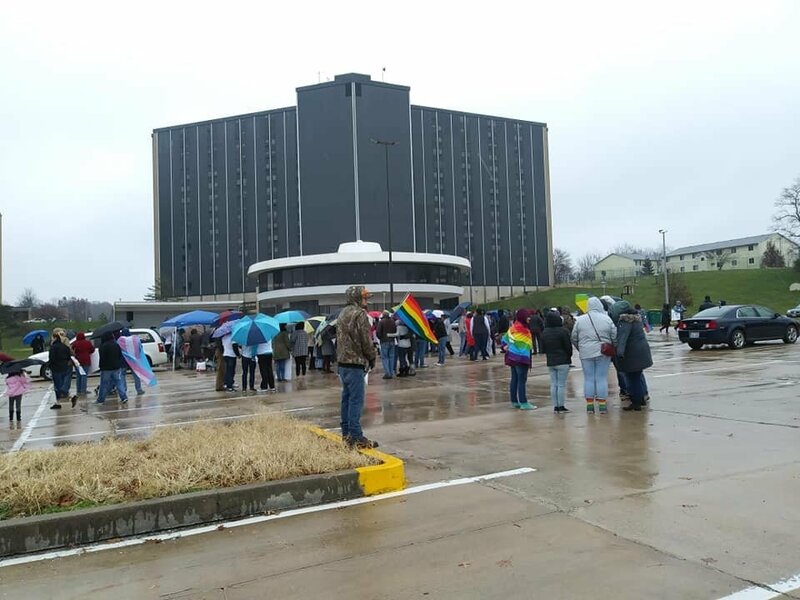 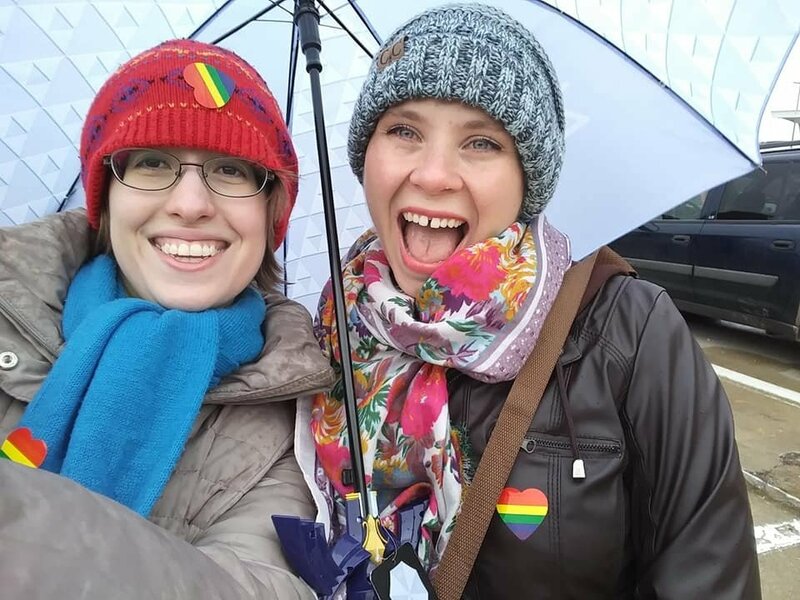 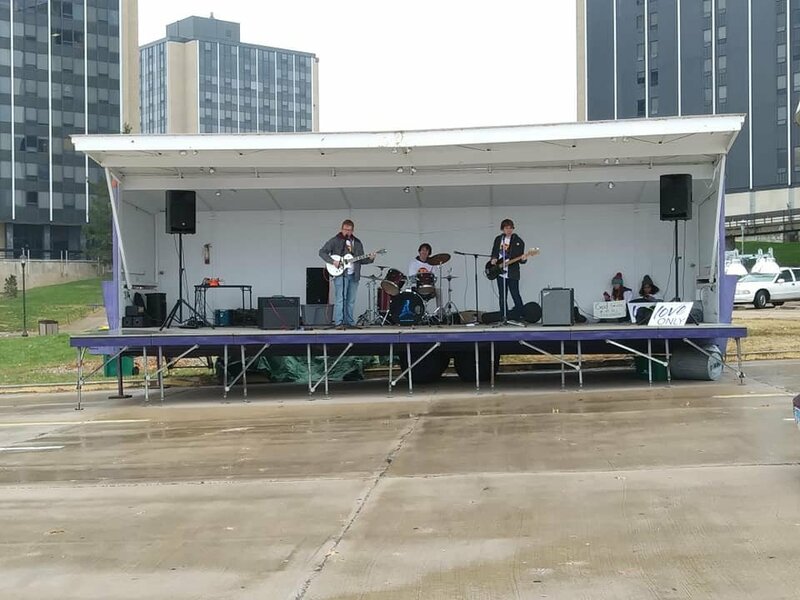 The WIU Rally for Love was to give a counter to the Topeka-based anti-LGBTQ church.Westboro was protesting because WIU was playing Indiana State University in a football game. 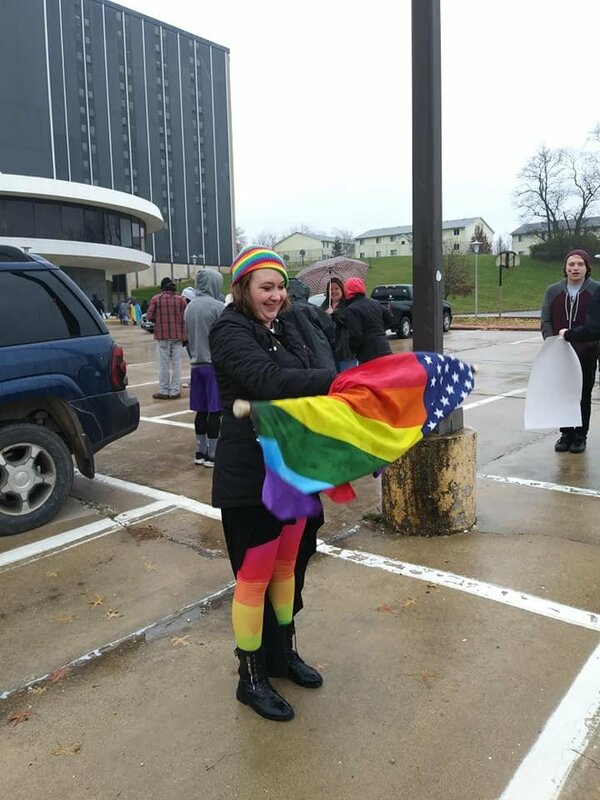 ISU’s football team has an openly gay member. 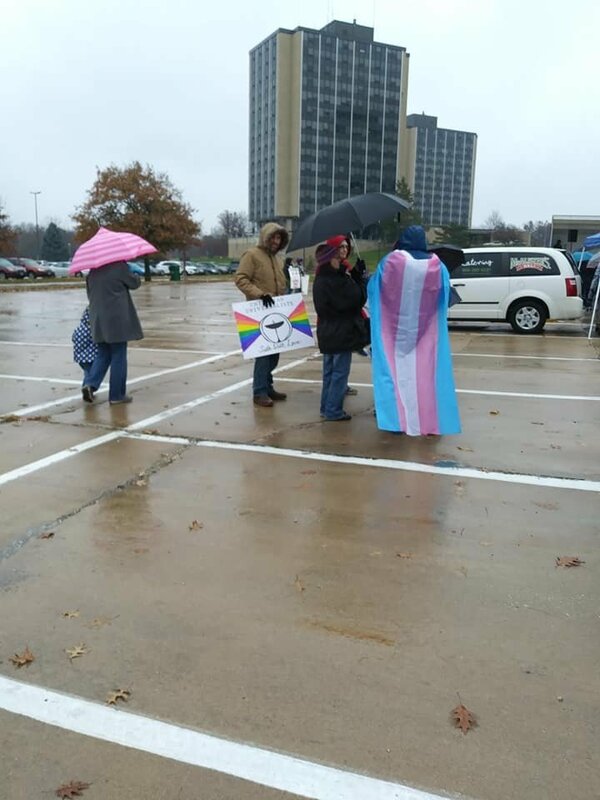 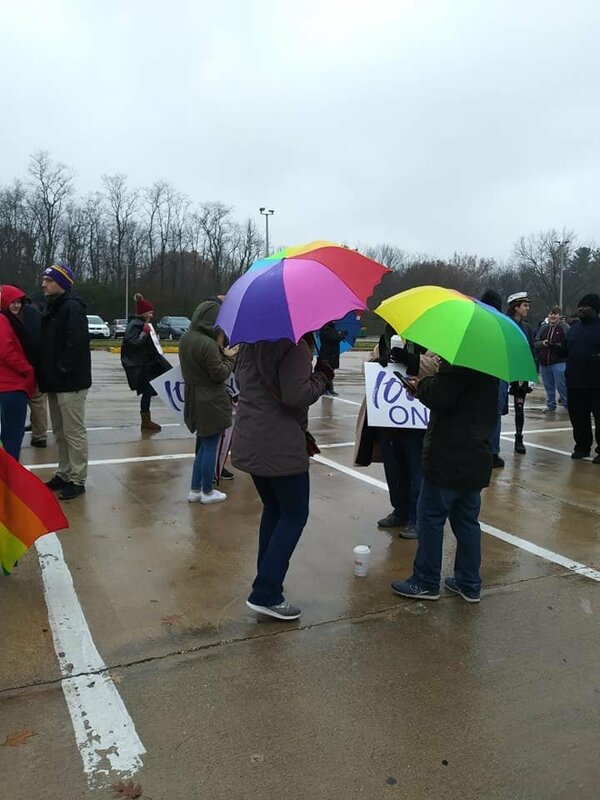 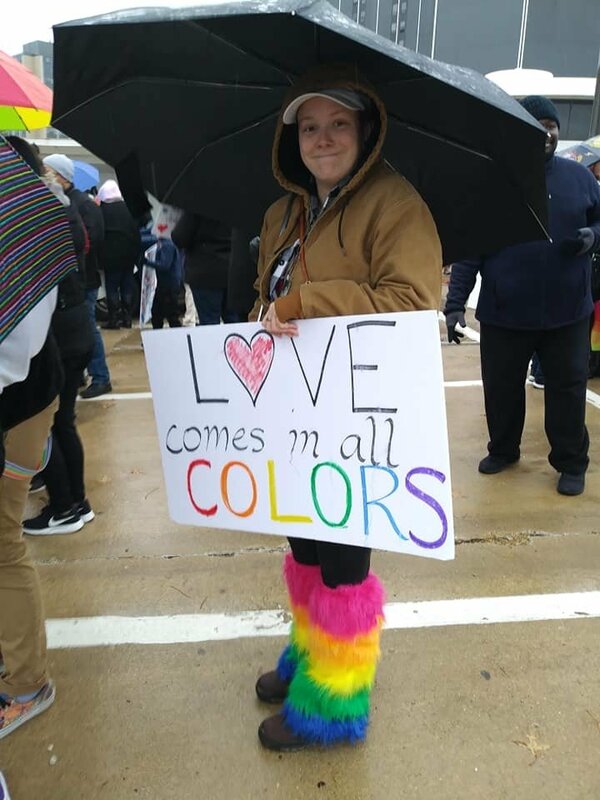 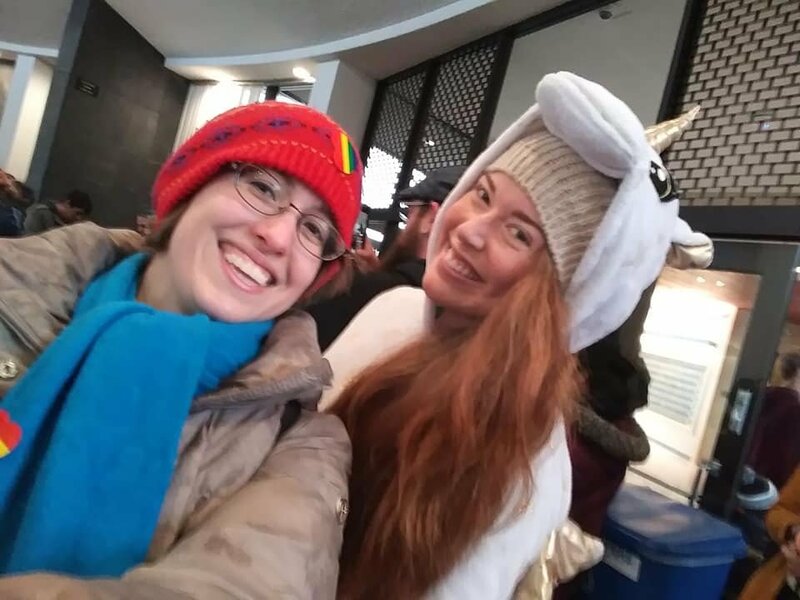 Tri States Public Radio said that a few hundred came out in the wet and cold weather while Westboro had only six people show up. 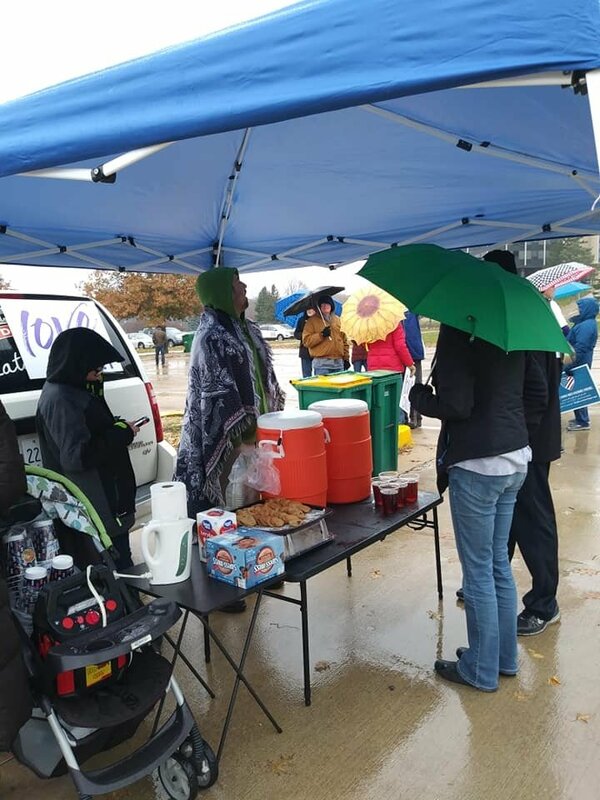 There were speeches, music and hot chocolate.